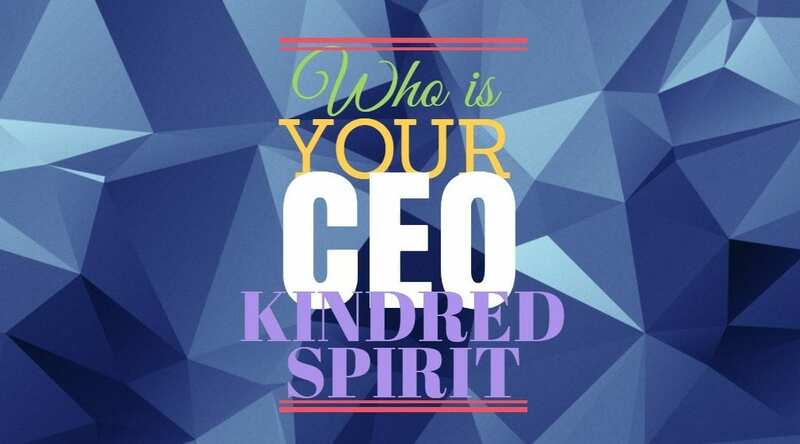 Who is YOUR CEO Kindred Spirit? What Does Vulnerability In Leadership Look Like? 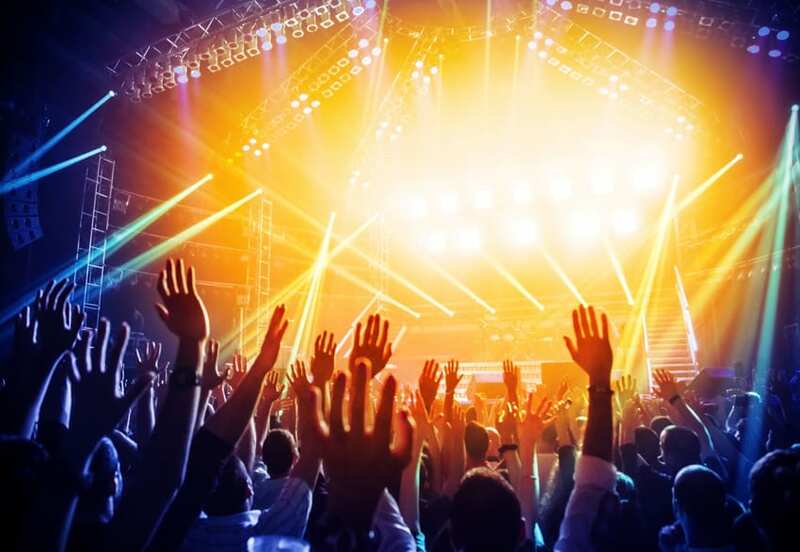 What Does A Day Of Awesomeness Look Like In Your Business?